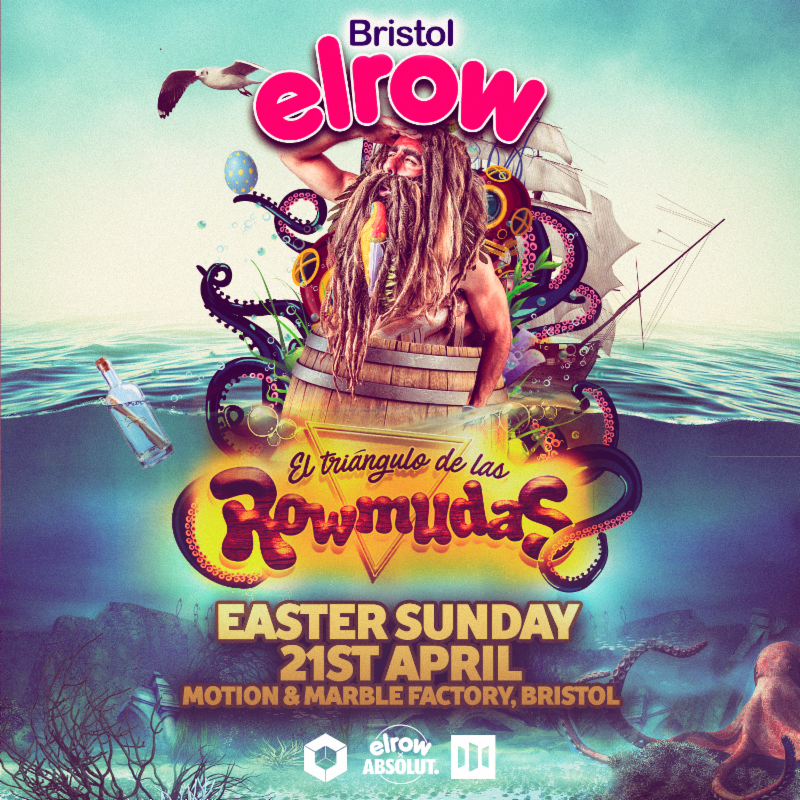 The wait is finally over, as elrow makes eagerly-anticipated return to Bristol at Motion and The Marble Factory on Easter Sunday 21st April for a twelve hour takeover. After helping the city see in the new year in typical elrow fashion over a year ago with two sold out shows, the time is right for Rowgelia to revisit Motion and The Marble Factory, with an array of unique characters, mind-bending production and vibrant confetti flurries all in tow, plus Rowmudas, a brand new underwater theme that’s rapidly gaining acclaim across the globe. There’s no better-suited theme for a city famed for its rich maritime history, as Rowmudas plunges party-goers deep into the belly of the Craken that has swallowed your boat in one bite. 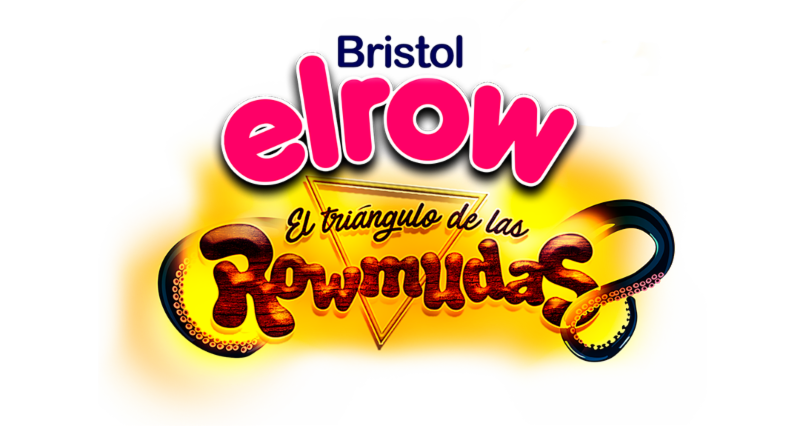 This is elrow though, and the fun never stops, with the discovery of a map that will lead you on a quest to the Party Of Eternal Happiness. 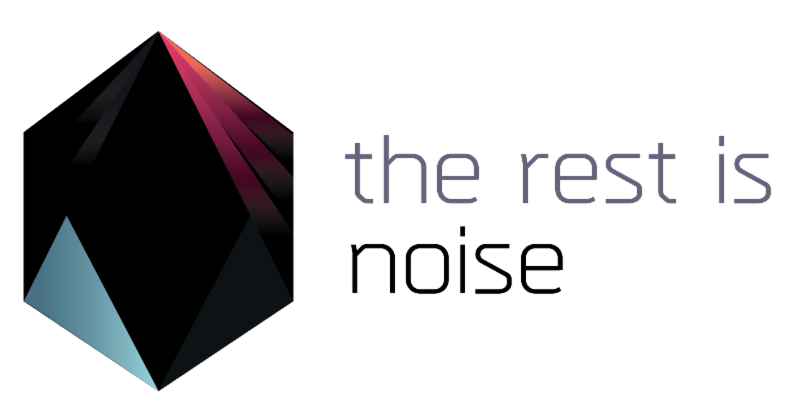 On your journey, you’ll cross paths with pirates seeking glimmering treasure, untouched shipwrecks ready to be explored and underwater hippy communes desperate to dance with you, as Rowgelia once again leads Bristol into another delirious, unforgettable party. 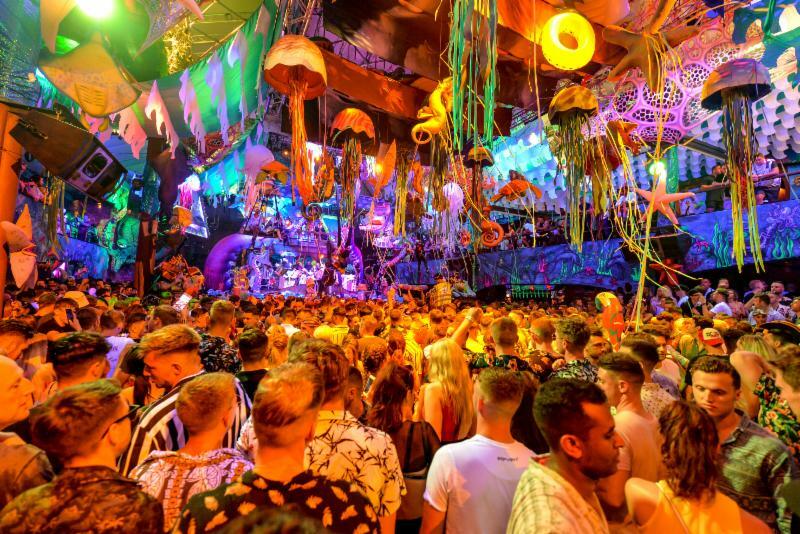 Expect the biggest names in house and techno and elrow’s finest residents to provide the soundtrack, with artists to be announced soon.